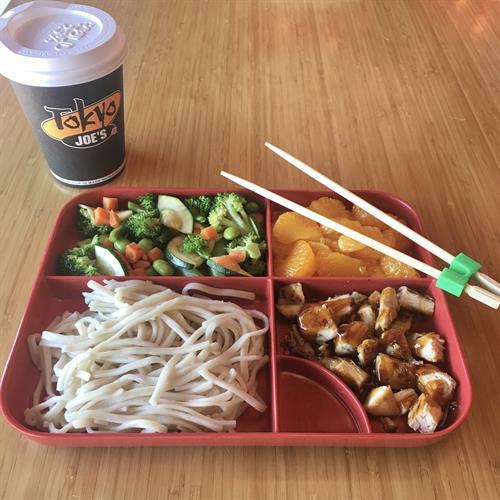 Tokyo Joe’s fresh Asian kitchen is a regional fast casual restaurant. We offers a mix of signature and made to order rice and noodle bowls as well as signature salads, poke and fresh Sushi Rolls. 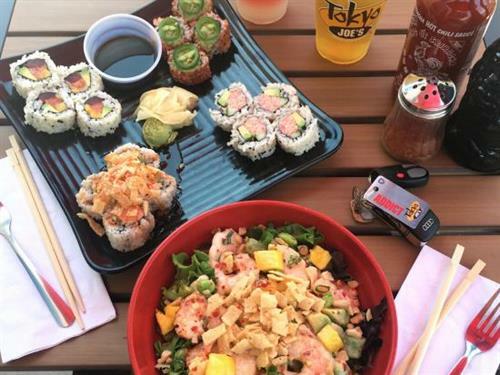 Join us every Monday night for Buy One Get One Free Sushi Rolls and customizable Poke Bowls from 4:00PM until Close. With every Do Good Roll purchased, a donation will be made to the DFW Humane Society supporting animals in need.